Kota Kinabalu: POLICE have identified three individuals who allegedly spread seditious statements and information on social media, particularly in relation to the so-called attempt to secede Sabah from Malaysia. 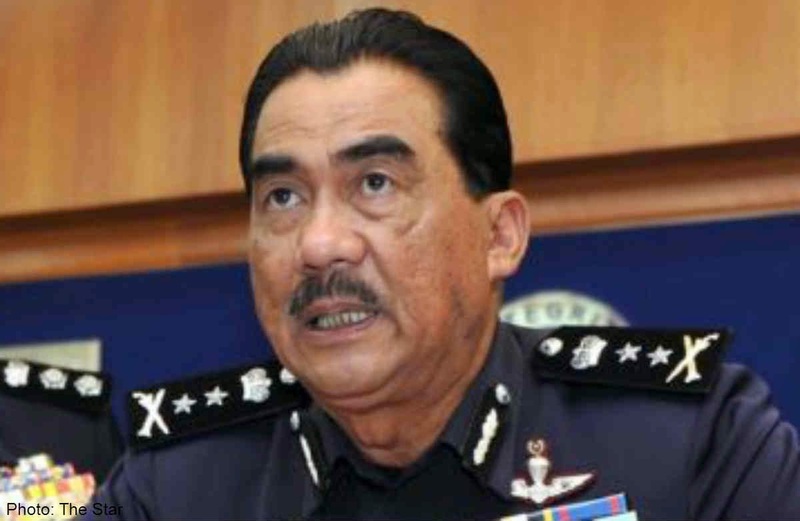 Sabah Police Commissioner Datuk Jalaluddin Abdul Rahman said two of the suspects will be charged under the Sedition Act 1948 and one will be charged under Section 500 of the Penal Code for criminal defamation. "Police are currently in the process of arresting these individuals. All three suspects are Malaysians," he told a press conference, here, Saturday. He said the suspects committed the offences a few times. "The Sabah Sarawak Keluar Malaysia (SSKM) issue is still under police observation and investigation. Any message or statements published in the social media which is seditious in nature, no matter what the issue is, we will open our investigation. "That means, the police will always monitor all social media and will look for these types of messages which can be considered defamation or sedition," he said. The three suspects, said Jalaluddin, are believed to be in the country and confirmed that all their statements have something to do with Sabah. "We do not know which group they belong to, whether SSKM or not. As it is the nature of social media, they can set up any group anytime and we wouldn't know unless we have put them under arrest and investigate. "But their personal details, their age, gender, we have identified. They are Malaysians but we believe they reside outside of Sabah, according to their address," he said. Jalaluddin also commented that SSKM administrator Doris Jones based in Britain is still under investigation and did not deny the possibility of a link between Jones and the three suspects. Meanwhile, he denied receiving any police report from Kapayan Assemblyman Edwin Bosi who claimed to have lodged a report regarding the tampering of words on the Oath Stone in Keningau. In another development, Jalaluddin reminded NGOs, political parties and the public to notify the police in their respective districts if they want to organise a public gathering. "At least 10 days before the scheduled event, notify the police. This is because on Sept 16, there were two gatherings organised by two NGOs which were held without getting any permit. "Thus they have breached the law under the Peaceful Assembly Act. Two police reports have therefore been lodged, one in Kota Kinabalu and the other in Keningau," he said adding that investigation is ongoing.